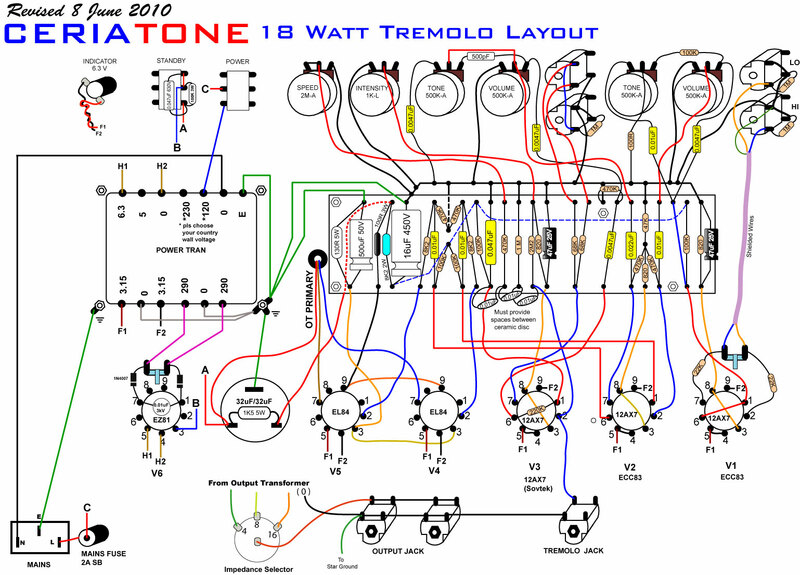 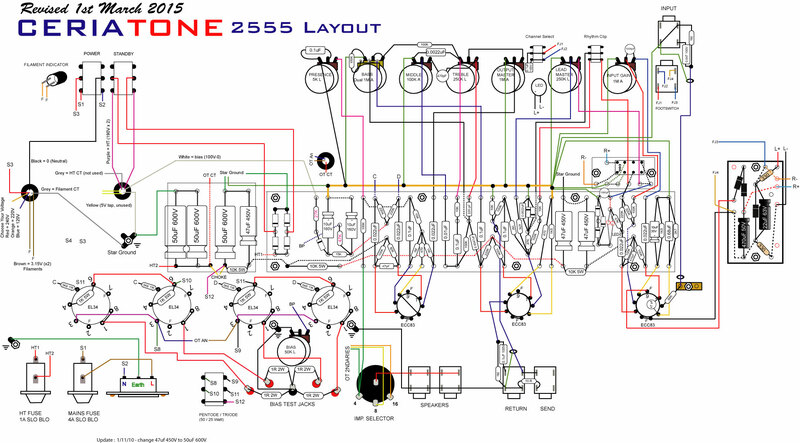 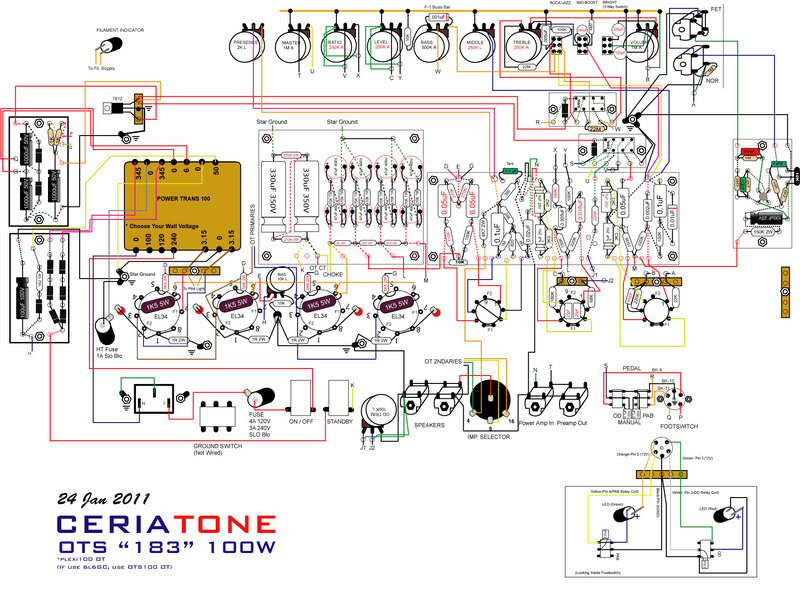 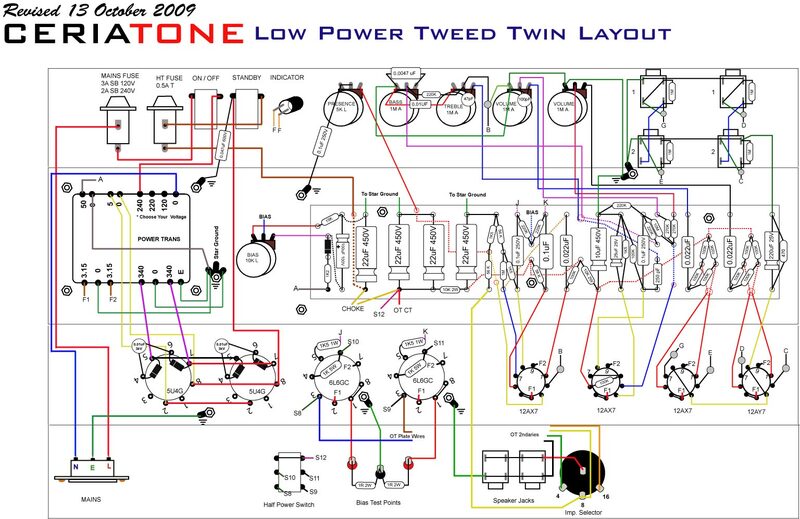 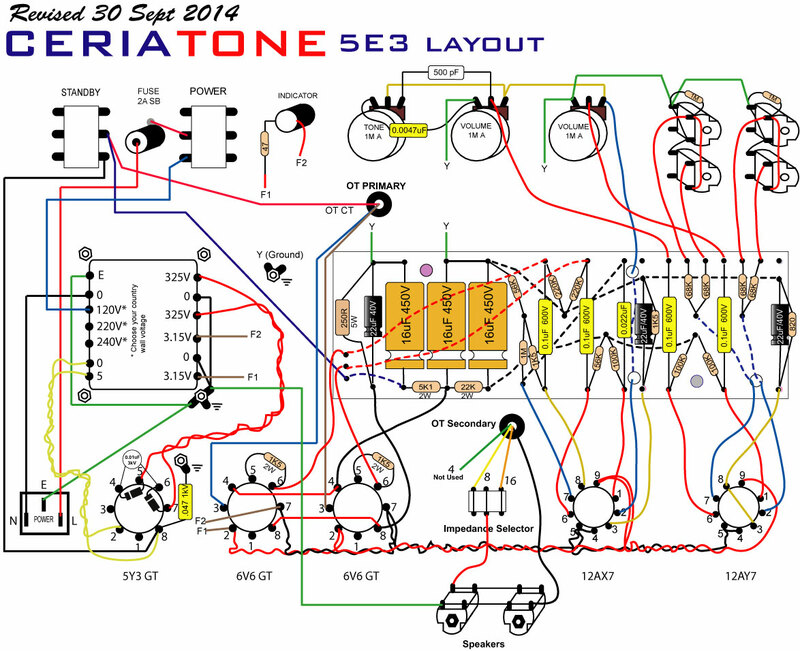 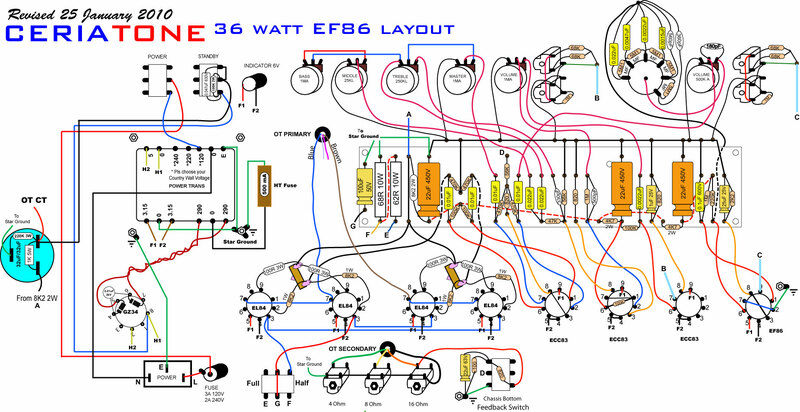 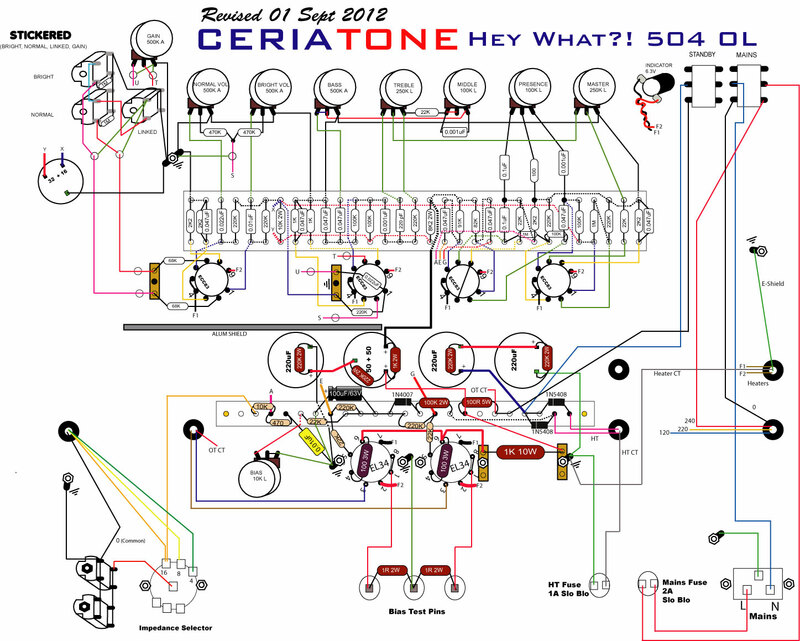 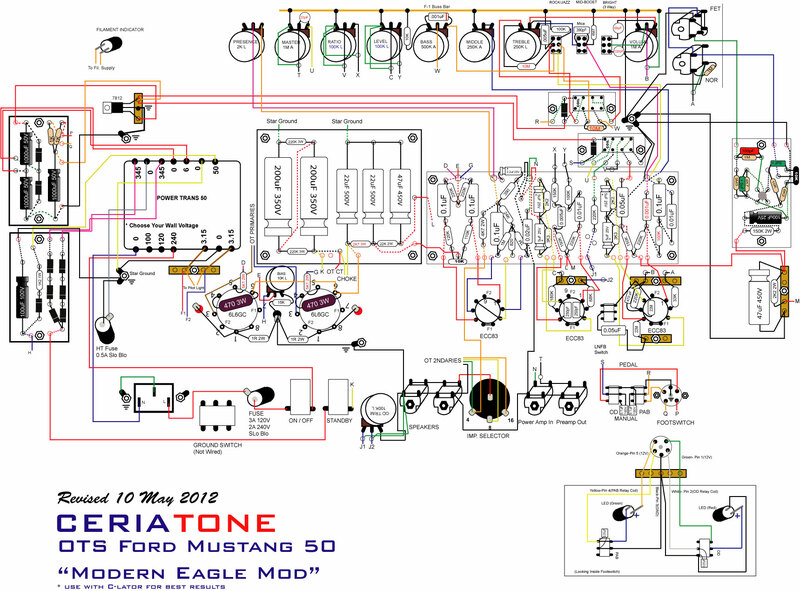 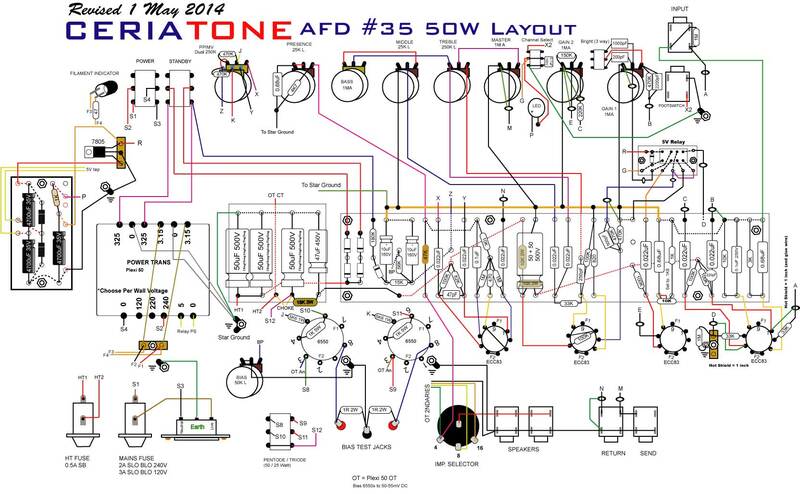 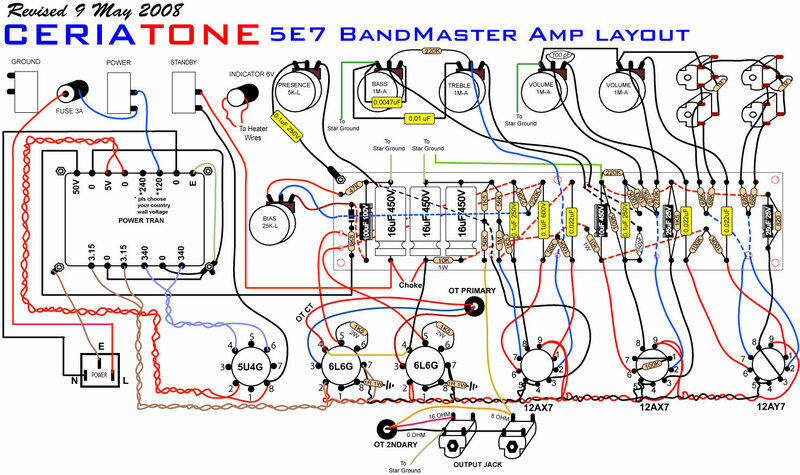 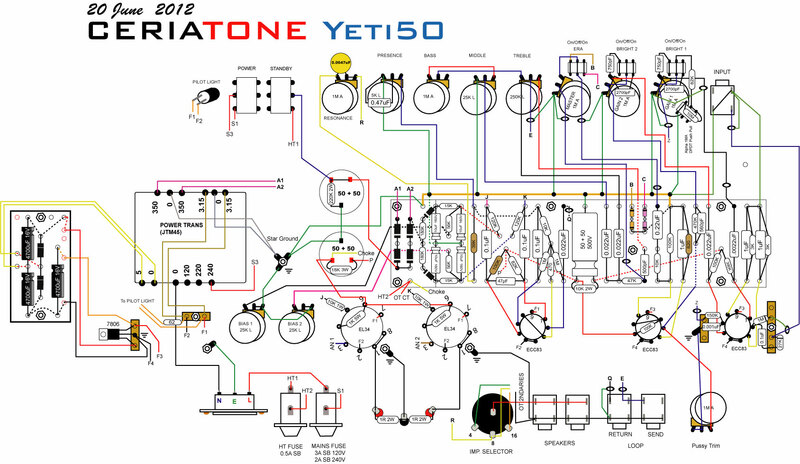 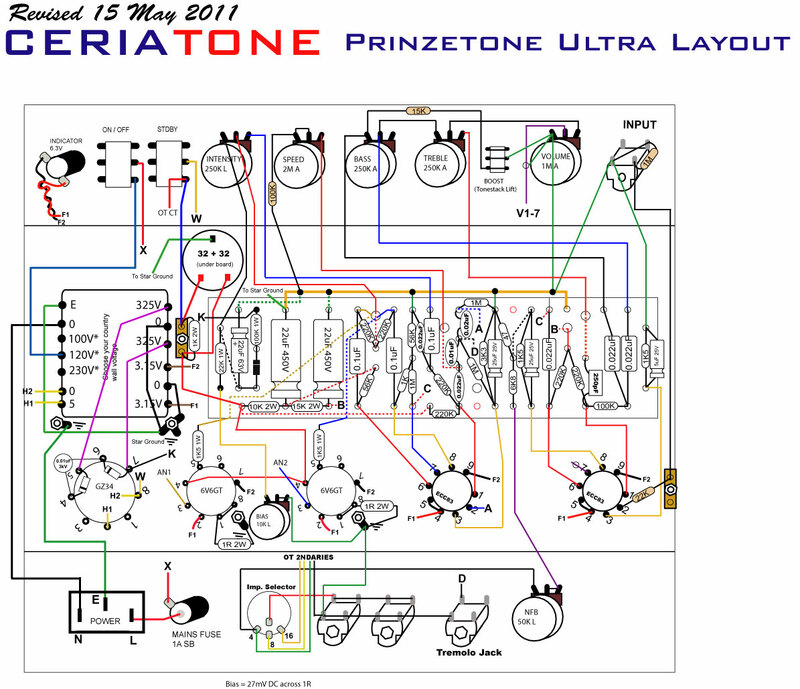 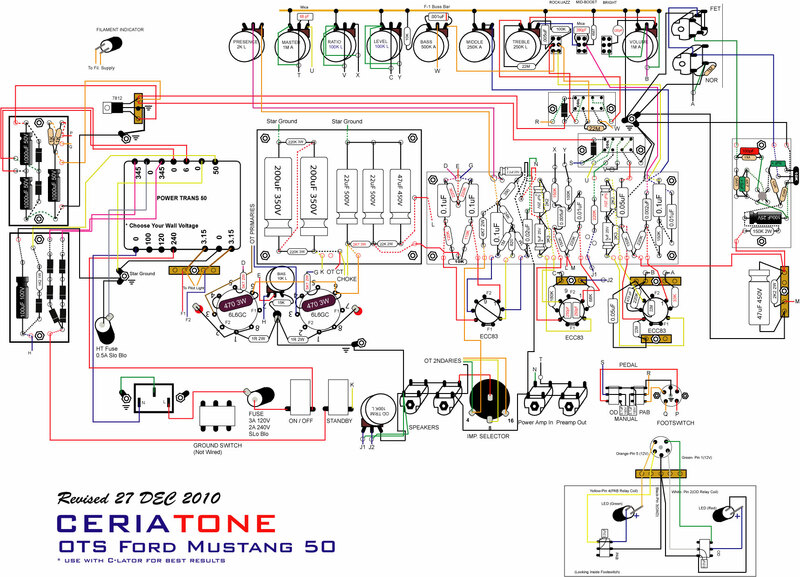 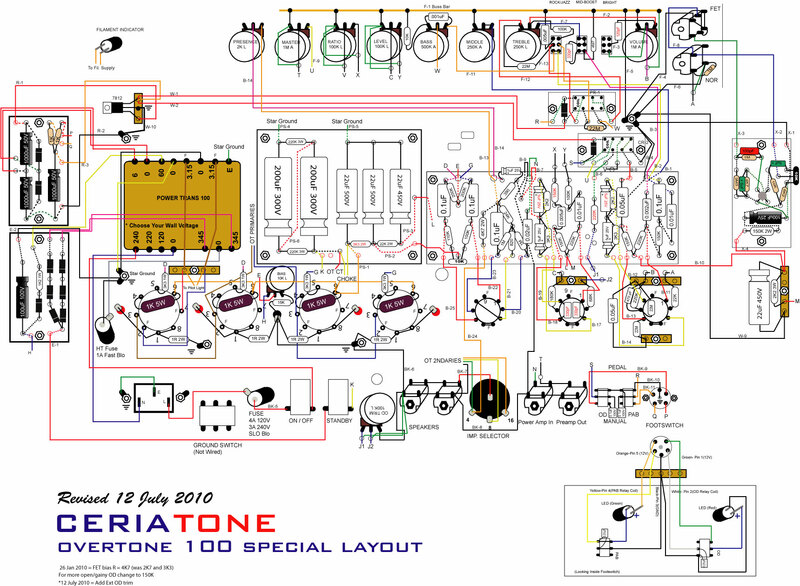 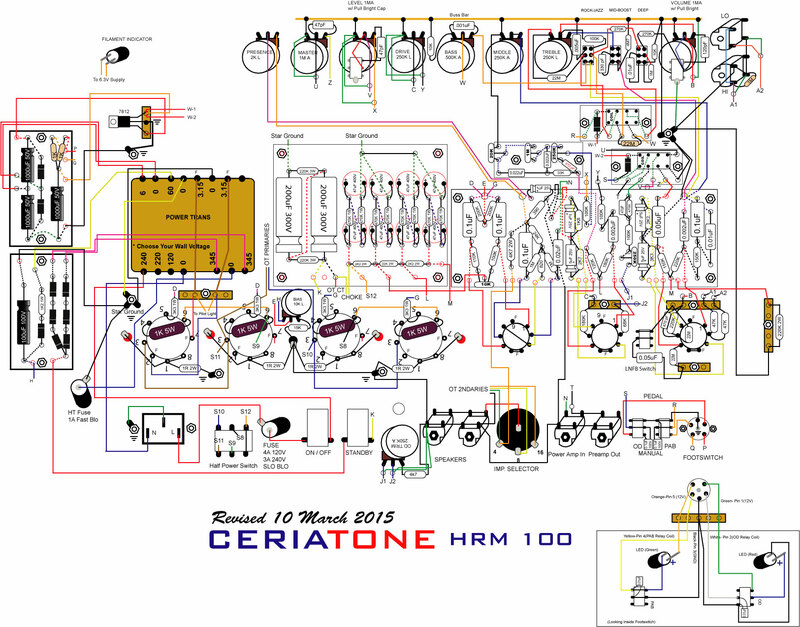 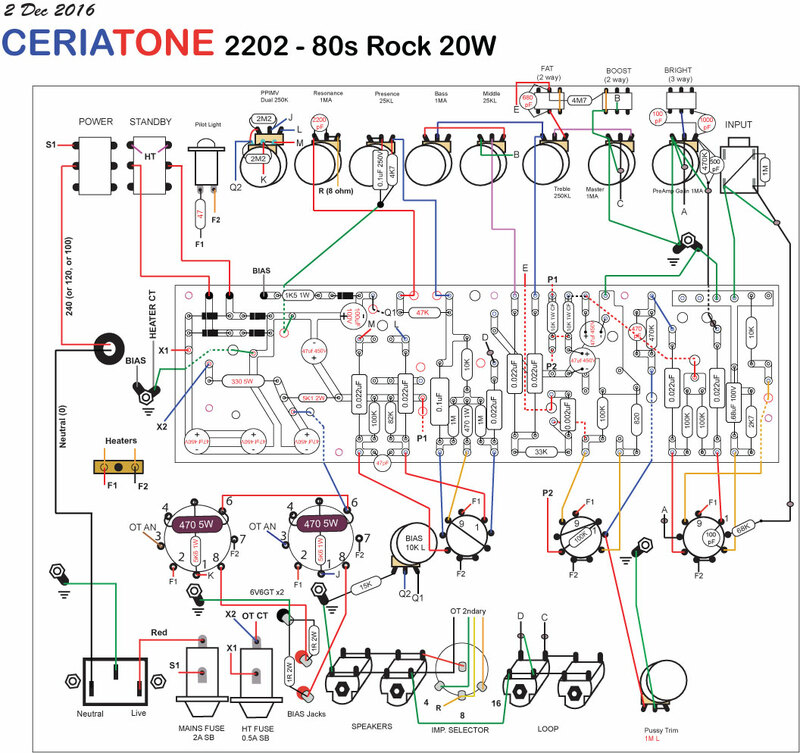 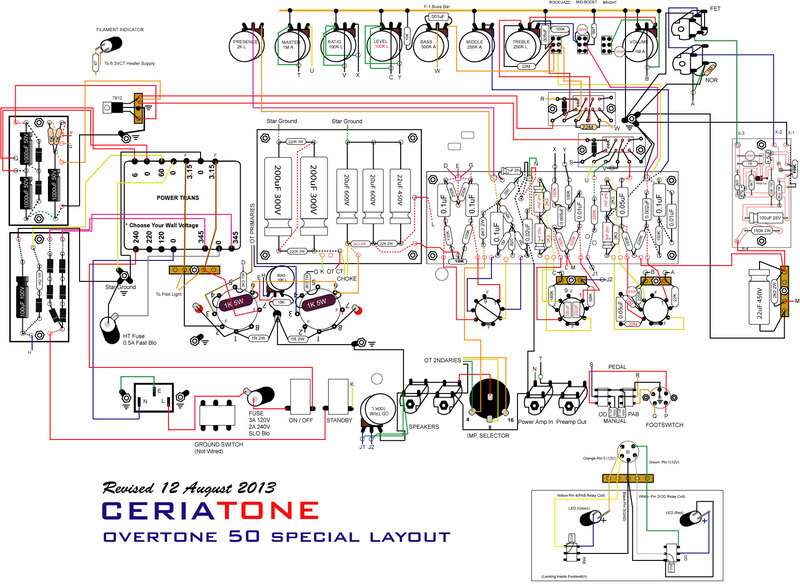 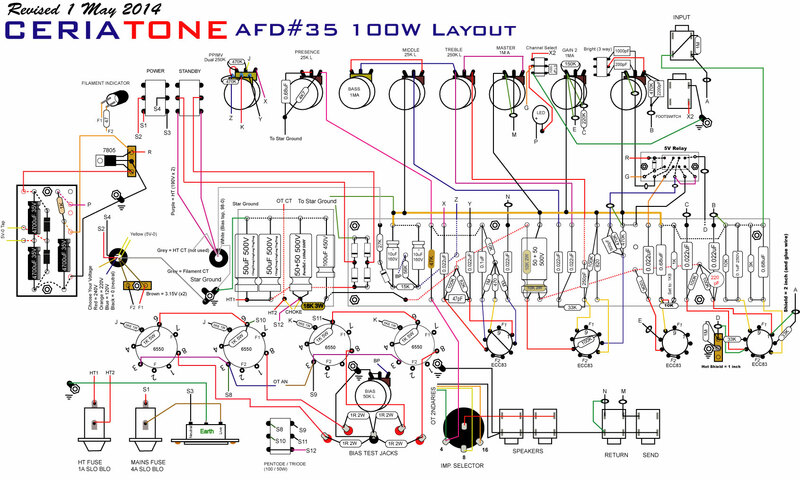 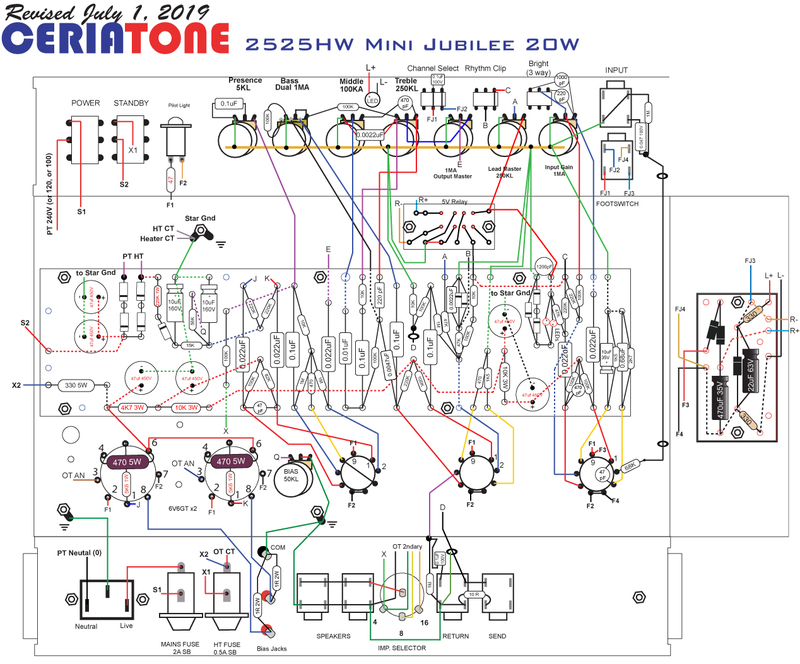 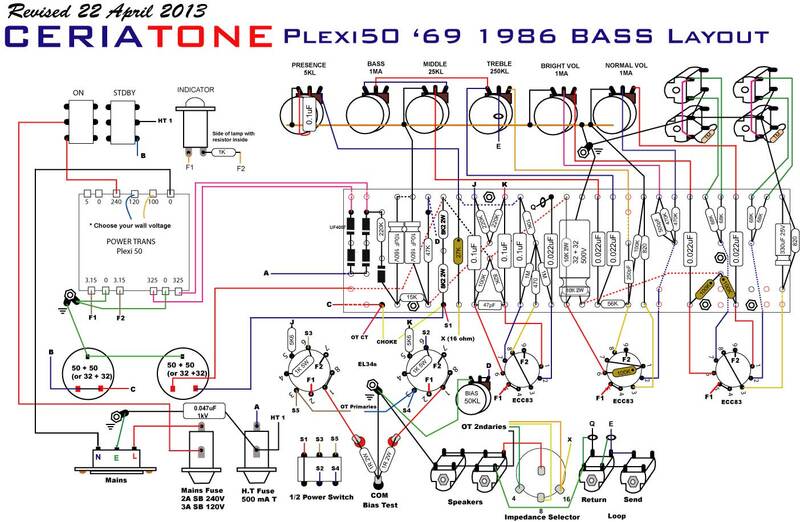 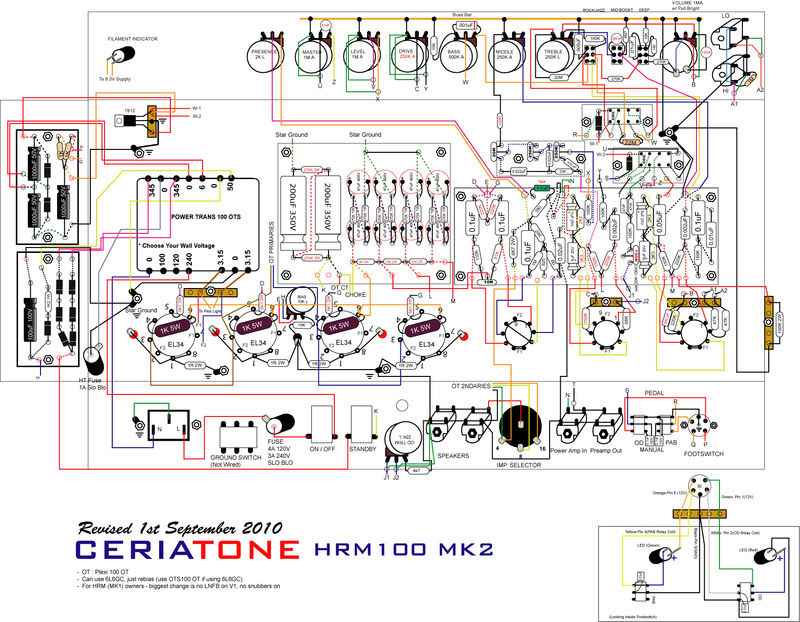 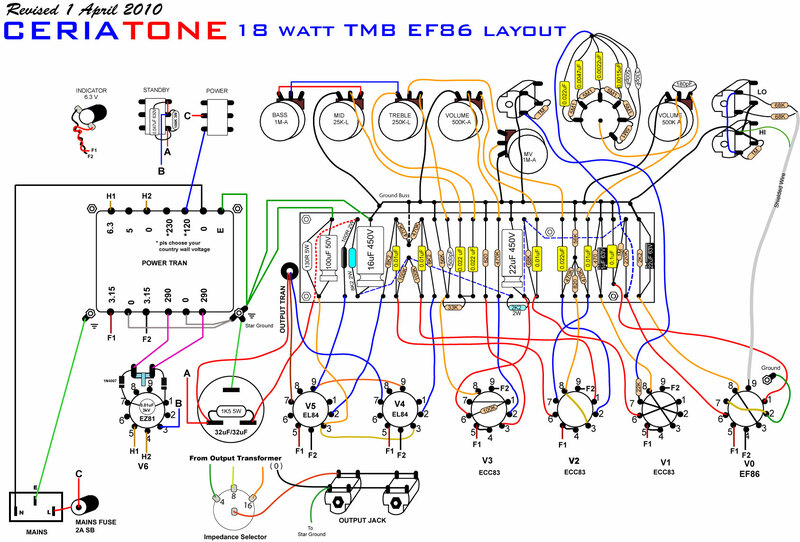 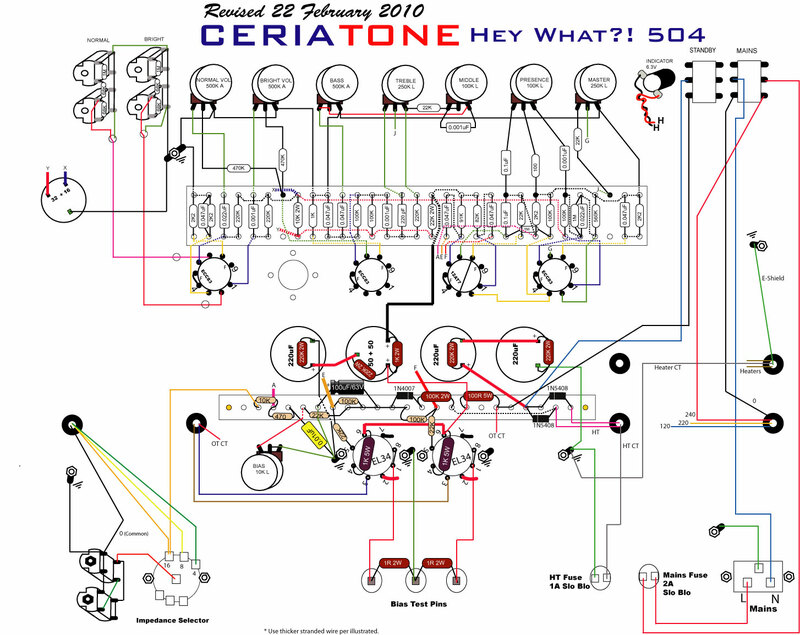 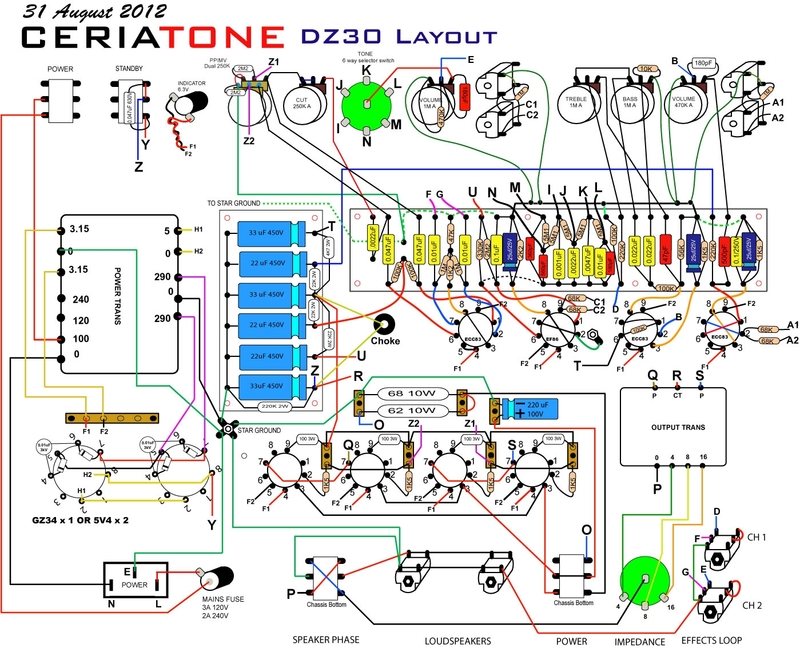 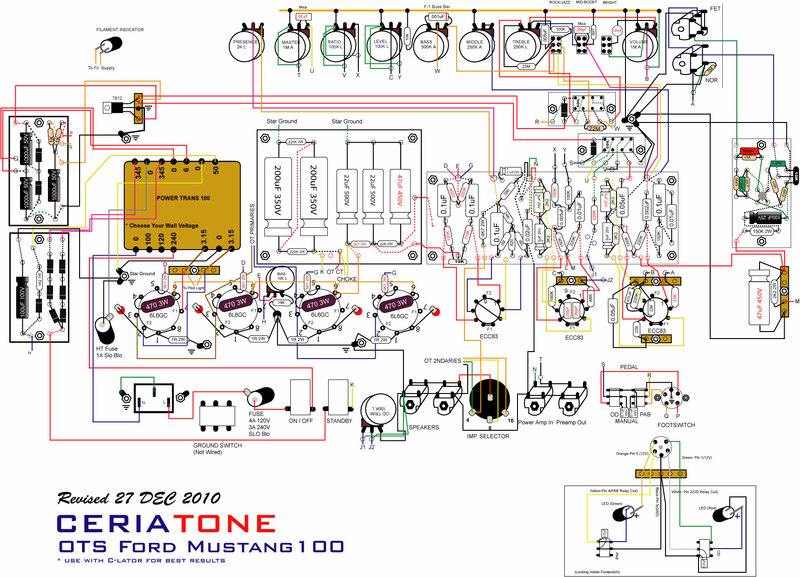 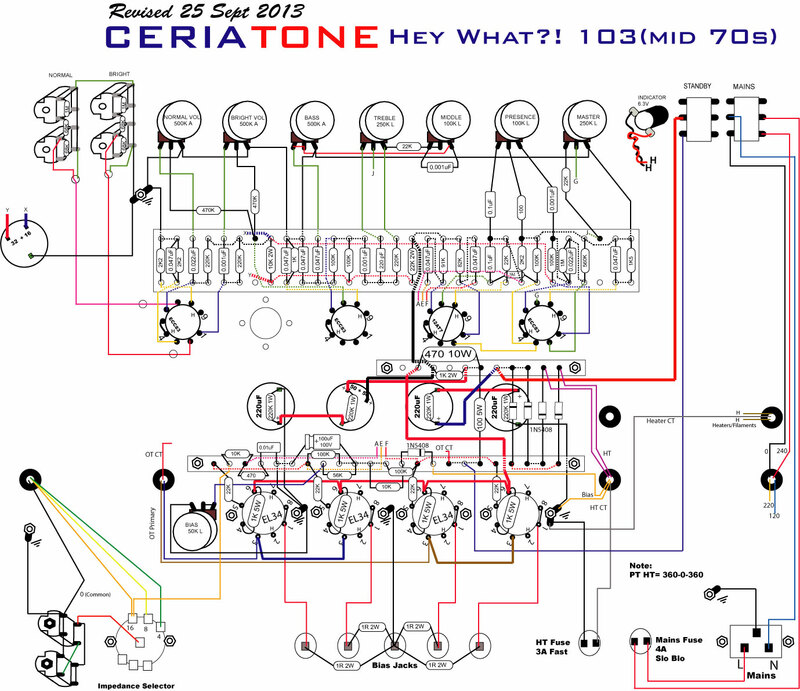 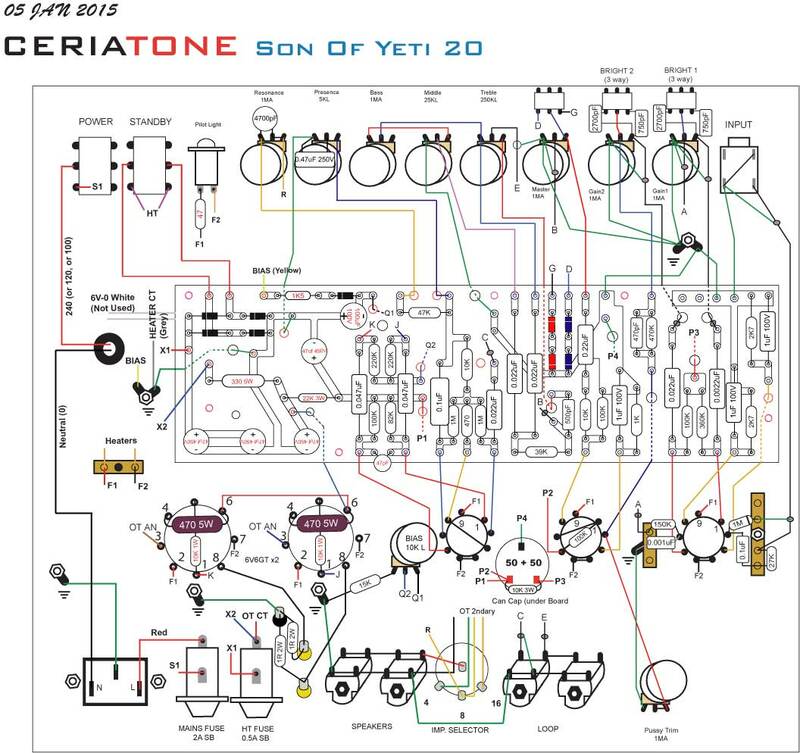 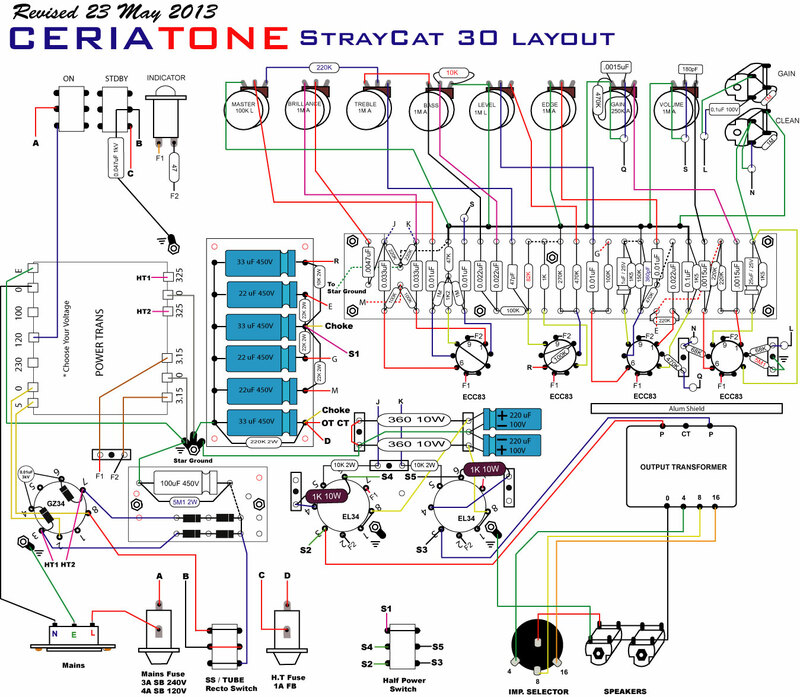 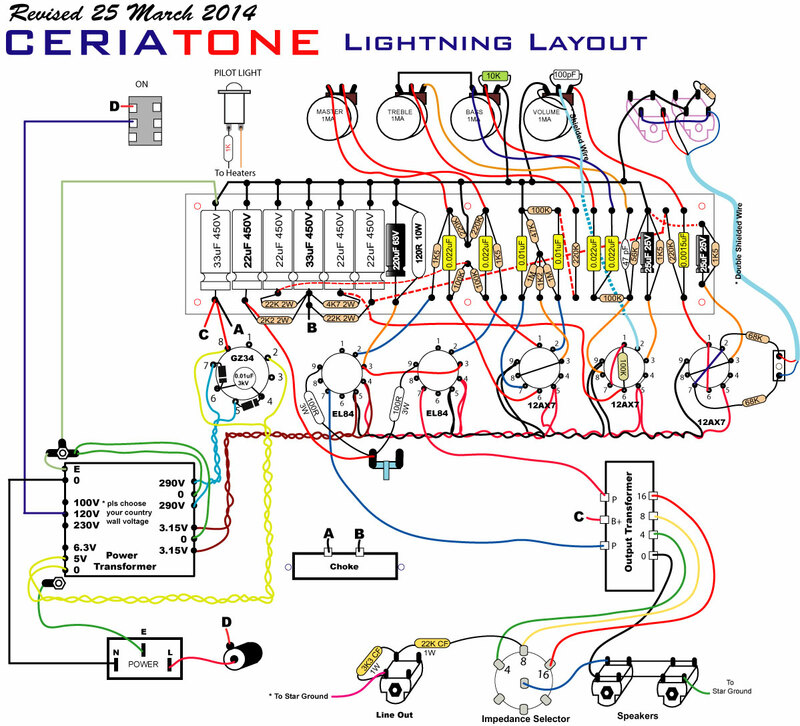 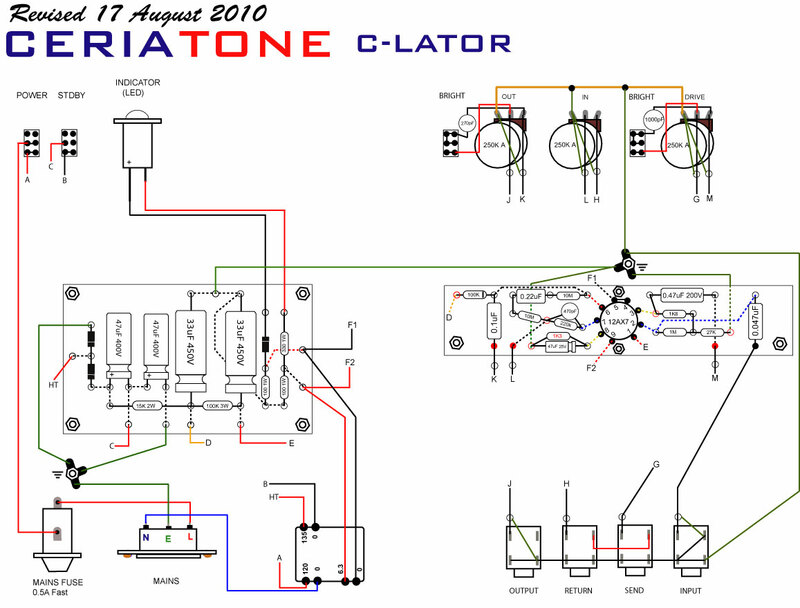 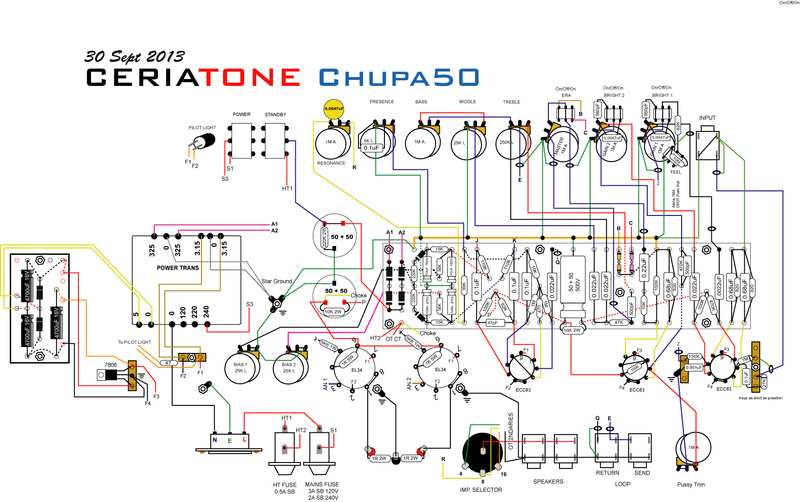 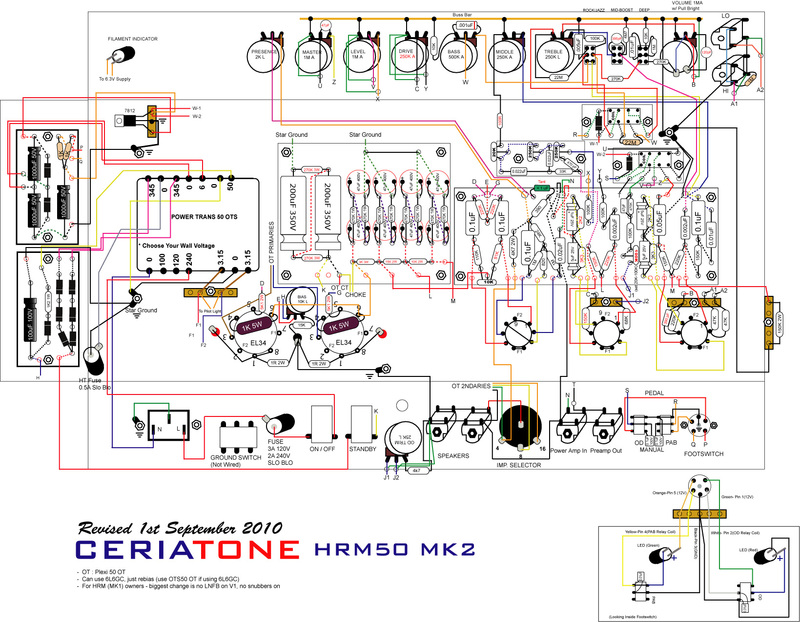 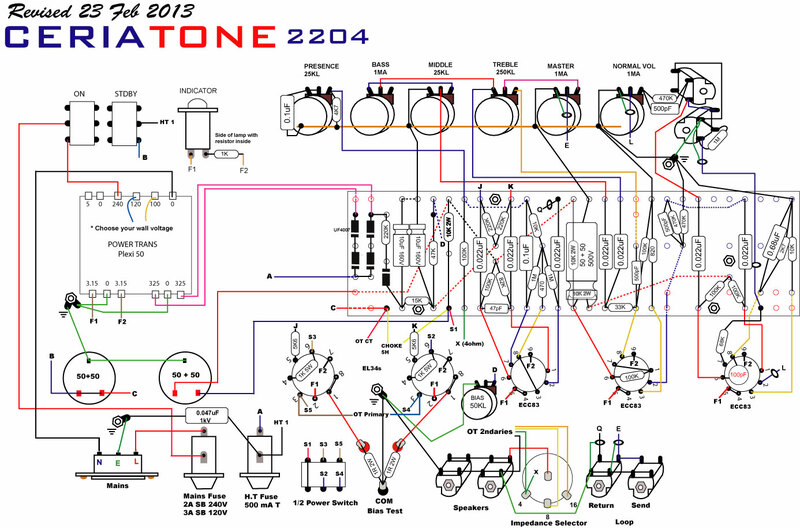 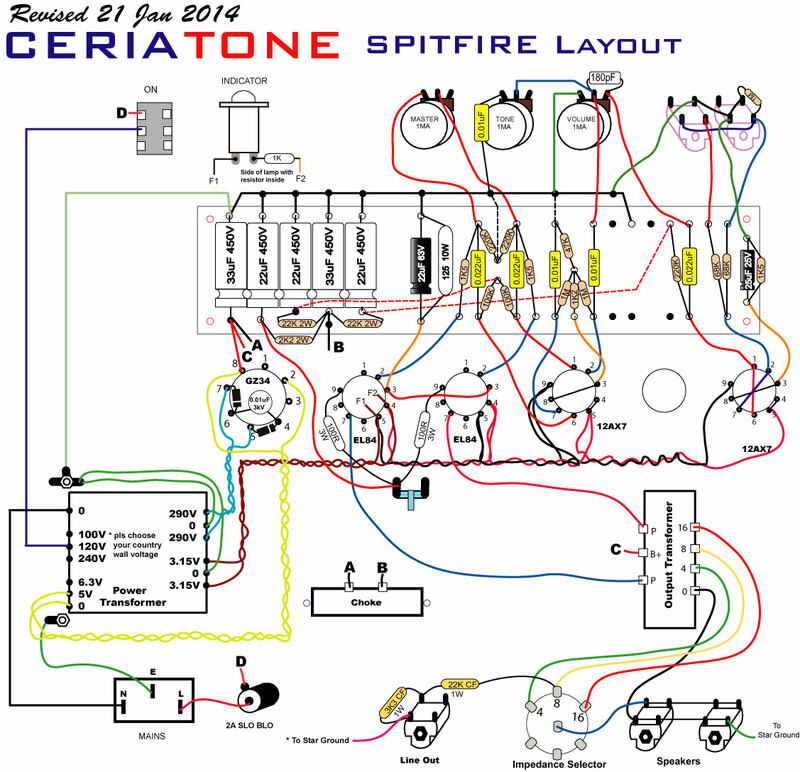 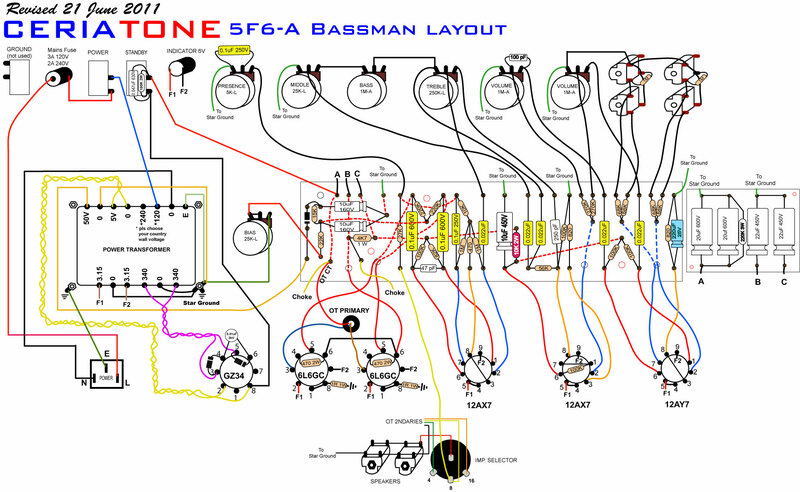 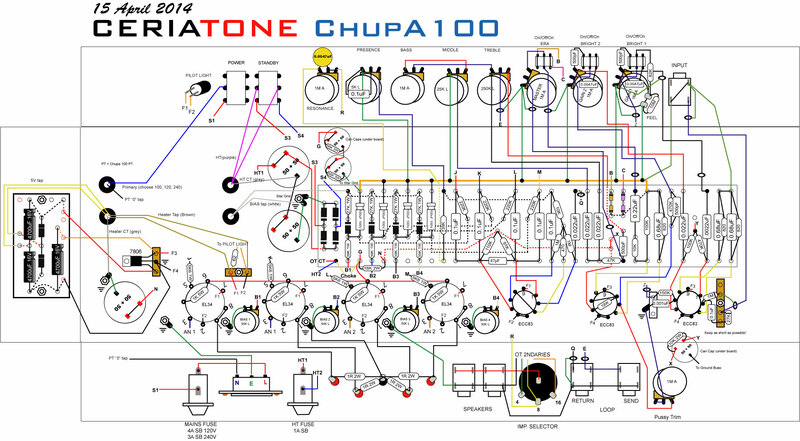 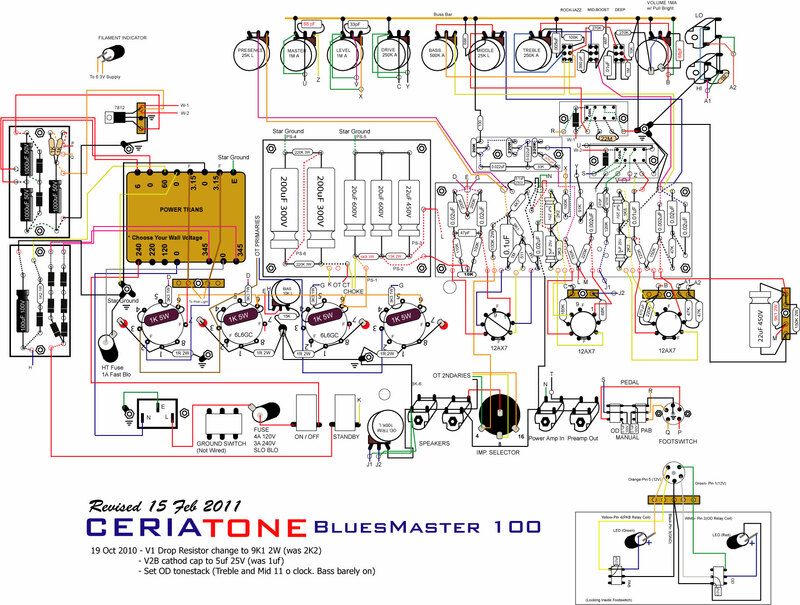 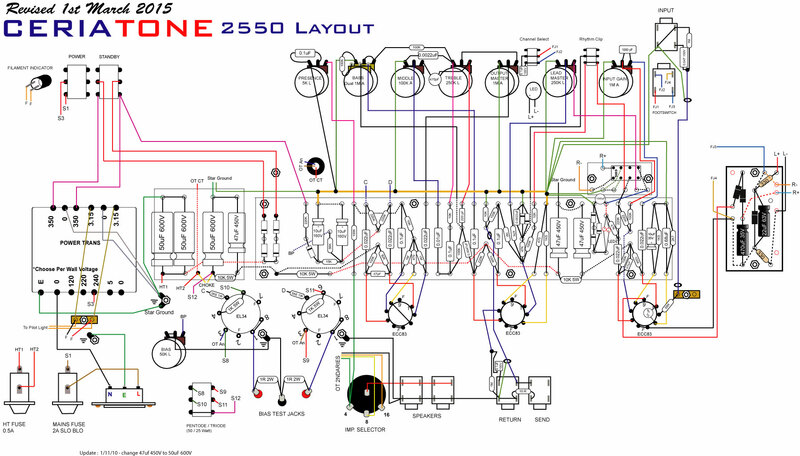 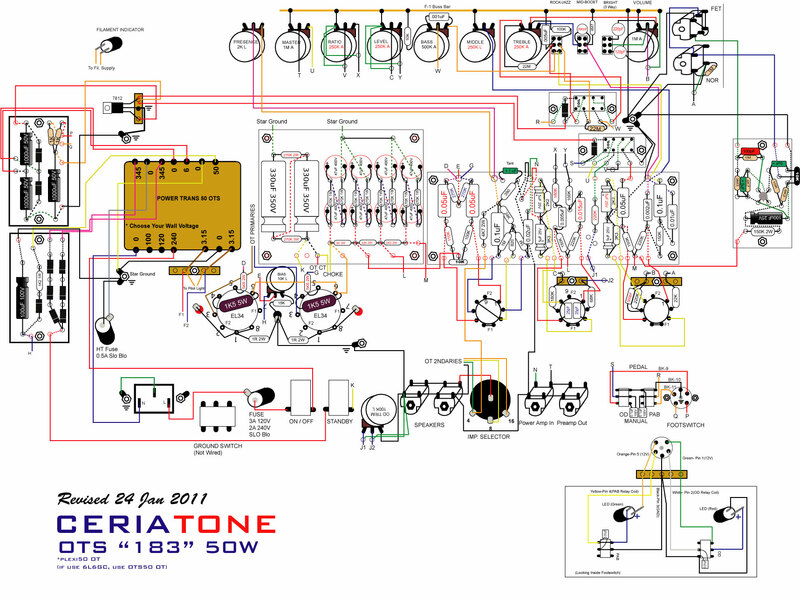 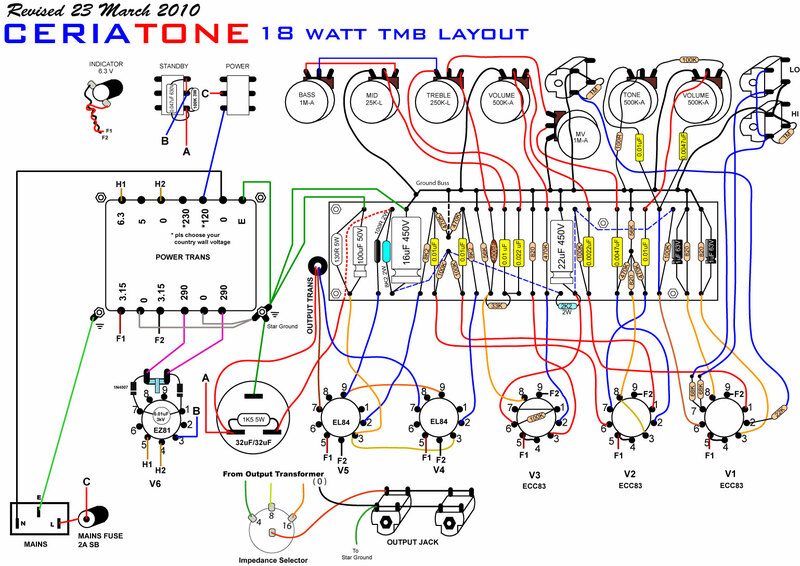 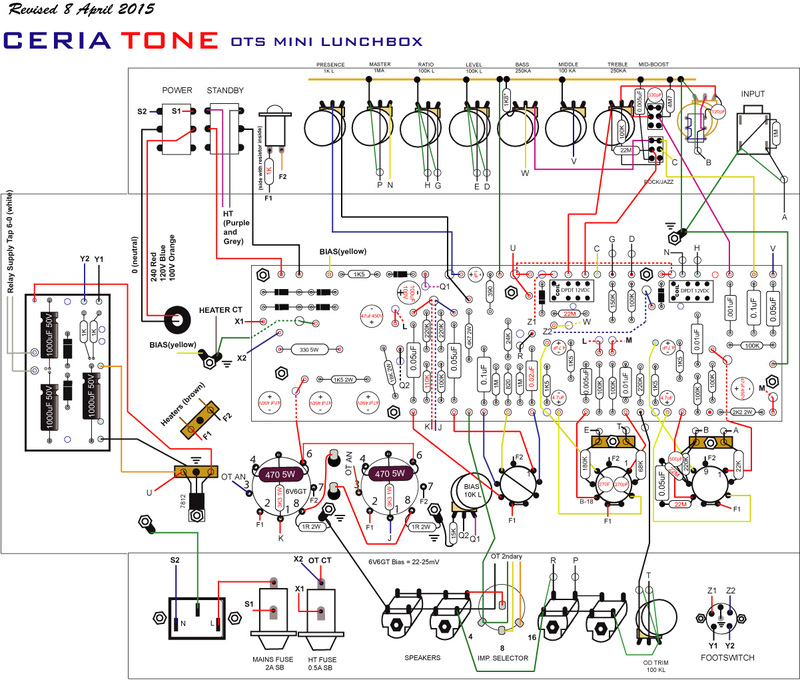 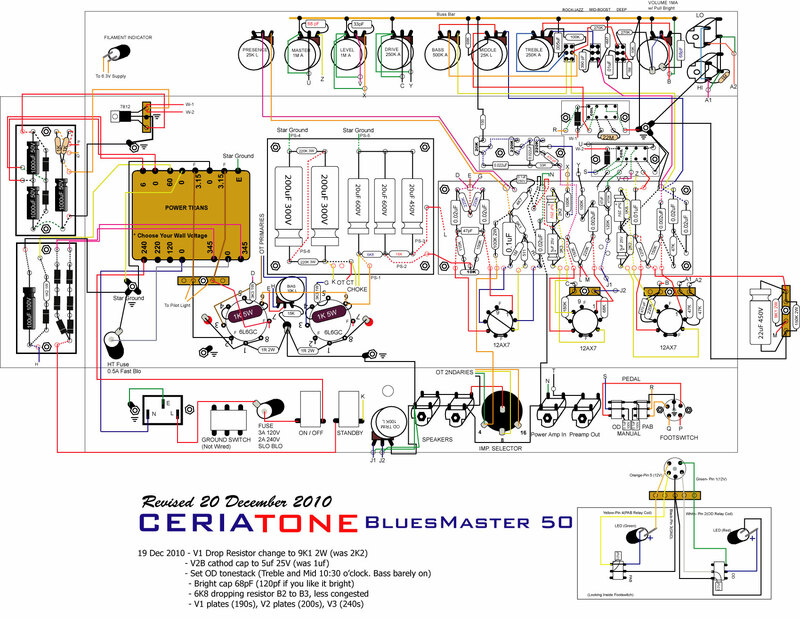 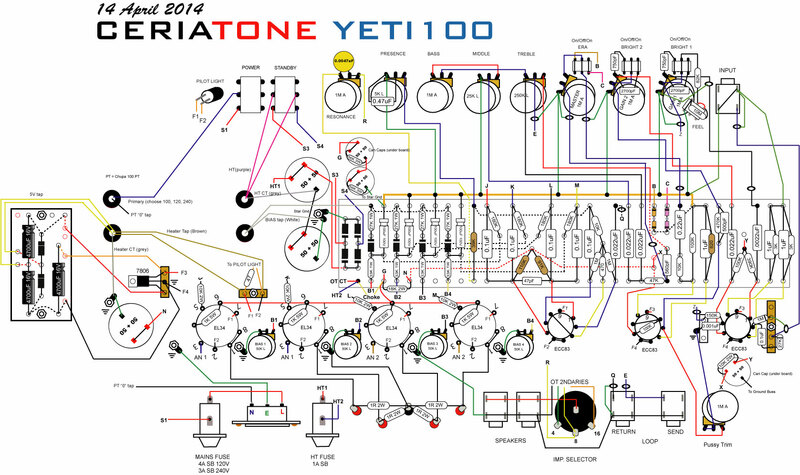 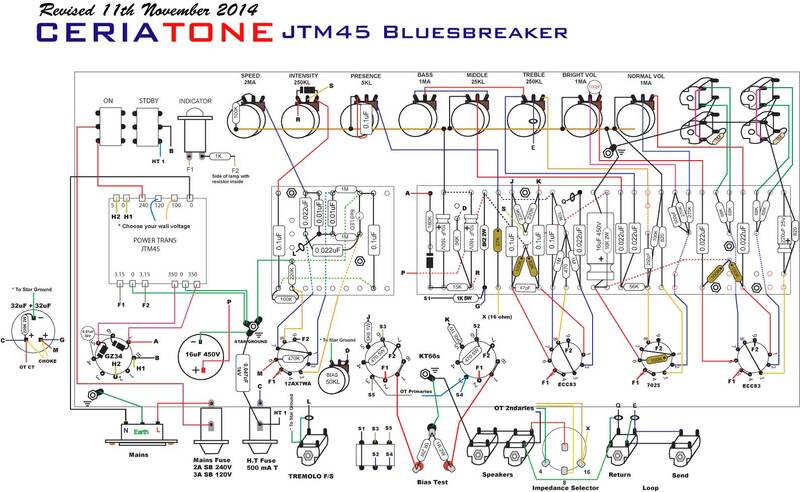 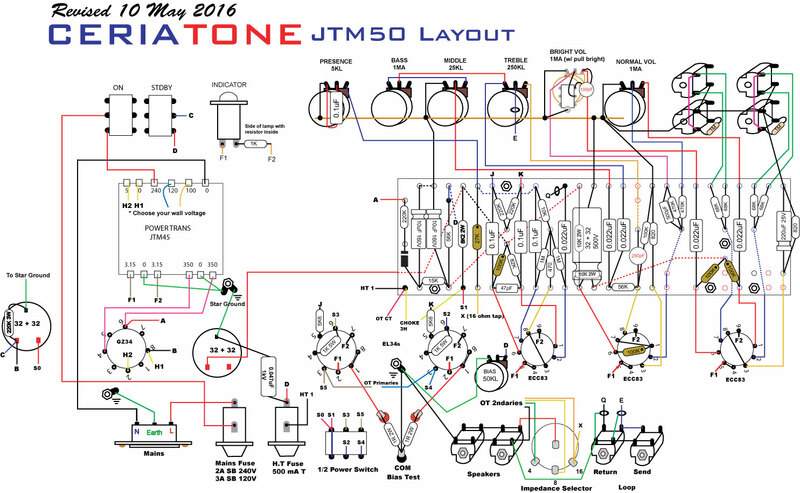 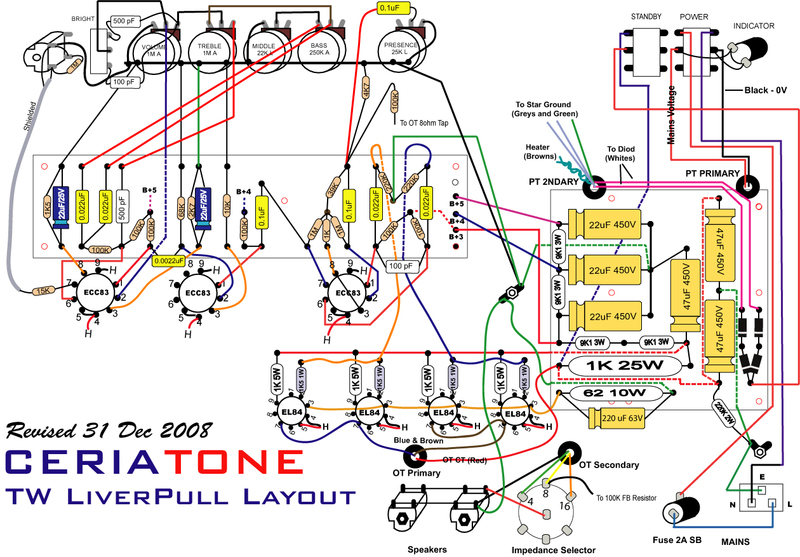 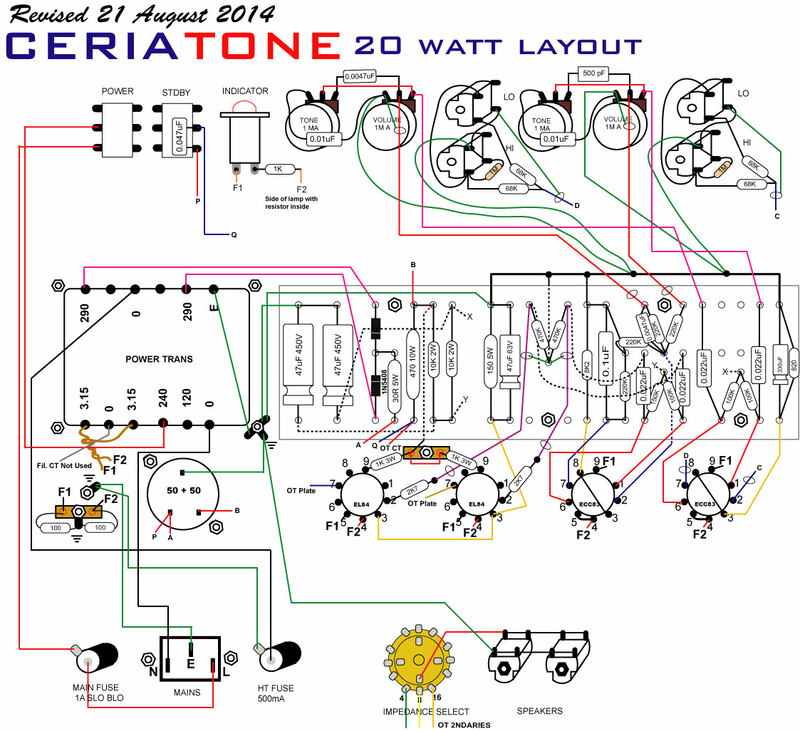 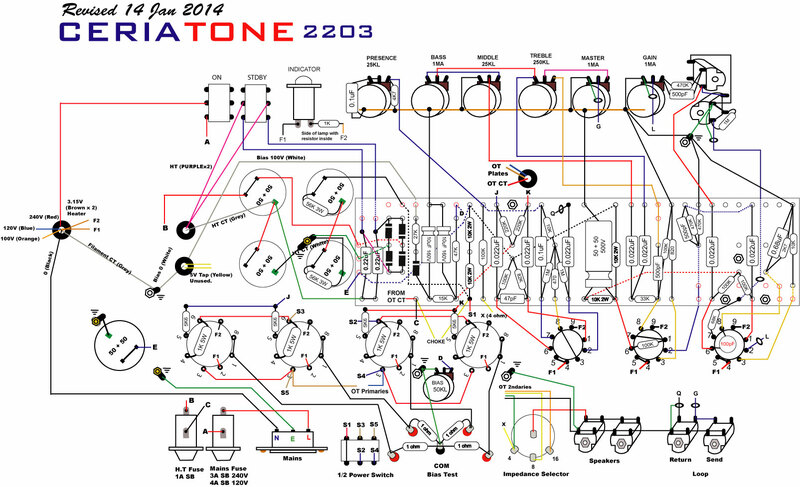 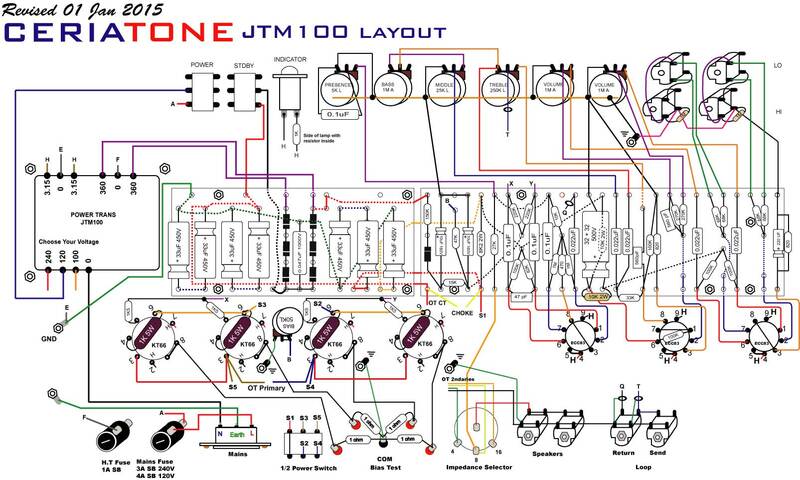 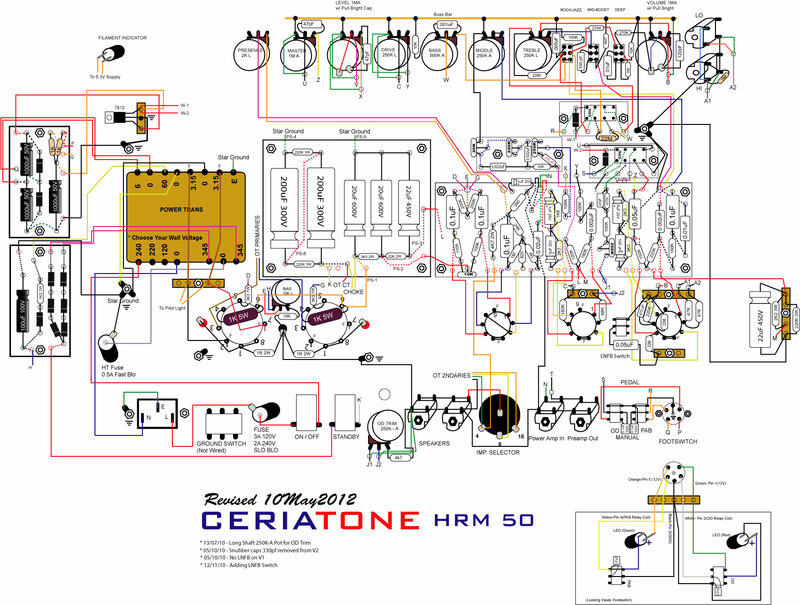 Instruction manuals and kit build layouts for Ceriatone Amplification guitar amplifiers and effects loop buffers. 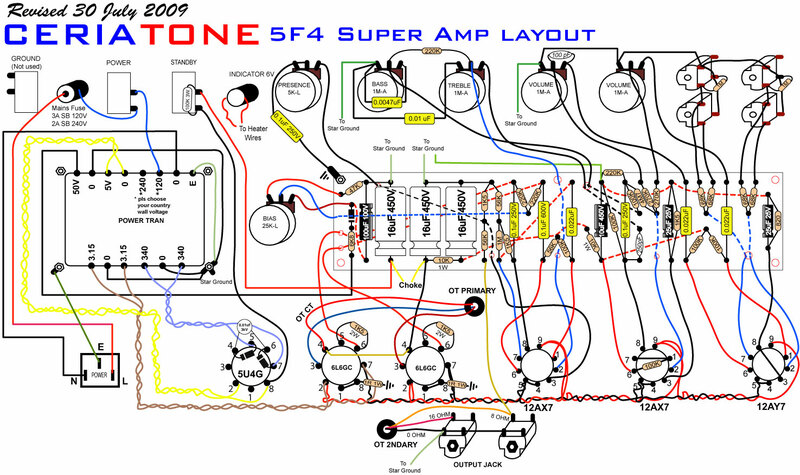 For most of the guitar amps you can refer to the original manufacturer guitar amplifier's manual. We only have manuals for amps that are our own exclusive designs. 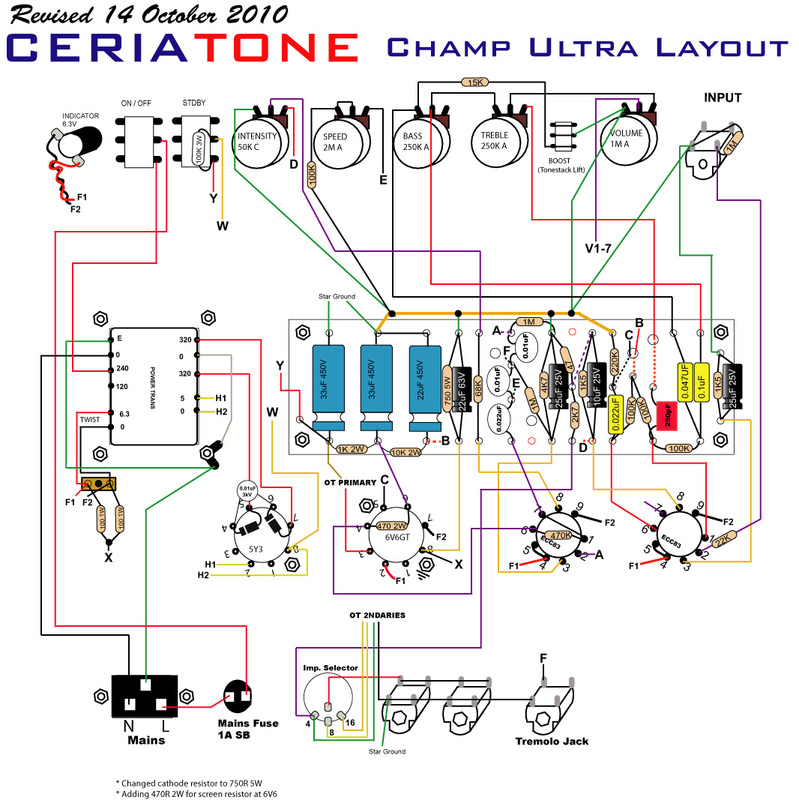 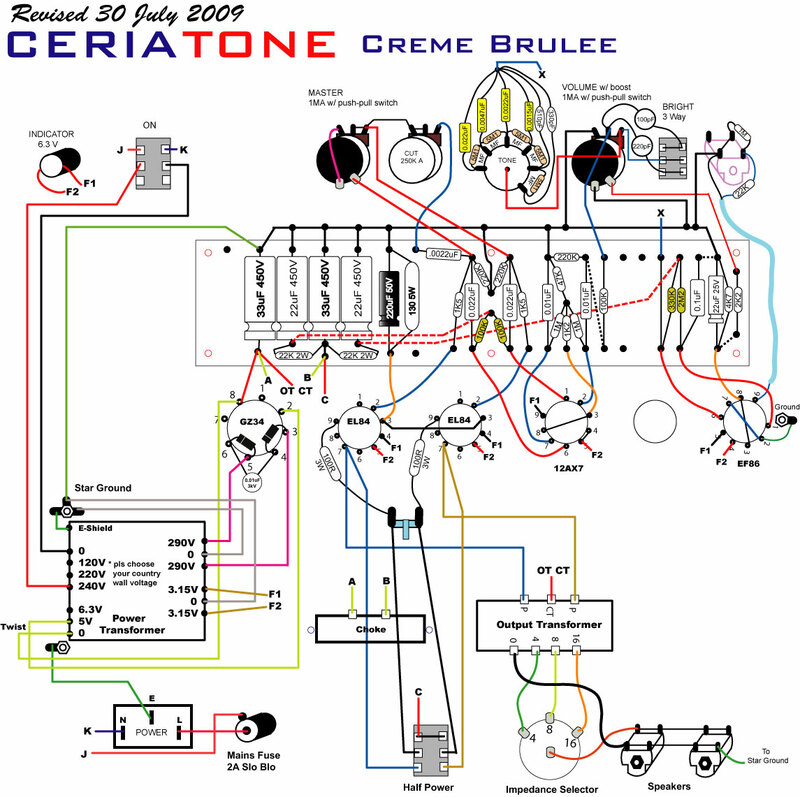 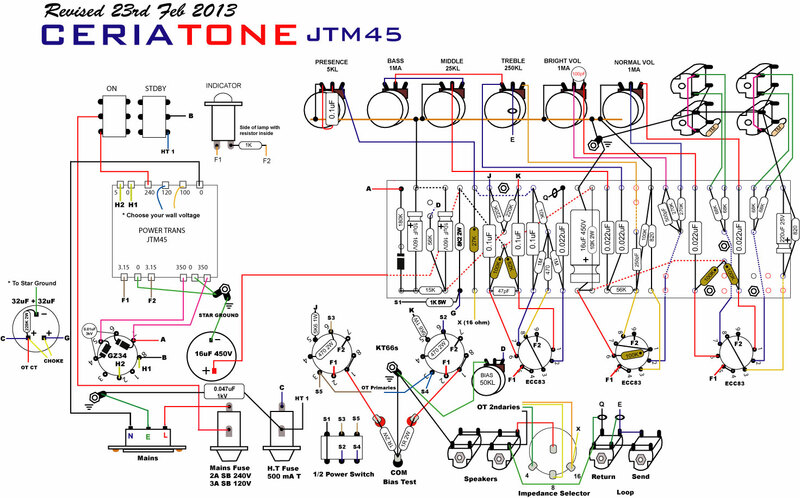 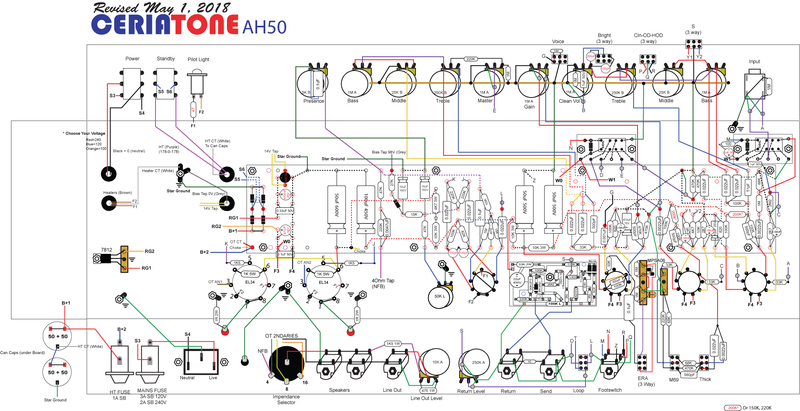 Note that we do not support kit builders nor does Ceriatone Malaysia. 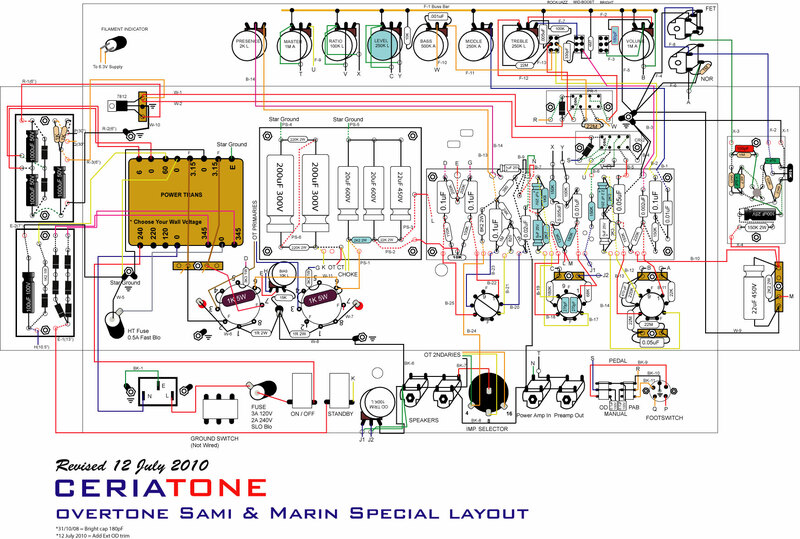 All kit layouts are to followed meticulously to achieve superior results in tone. 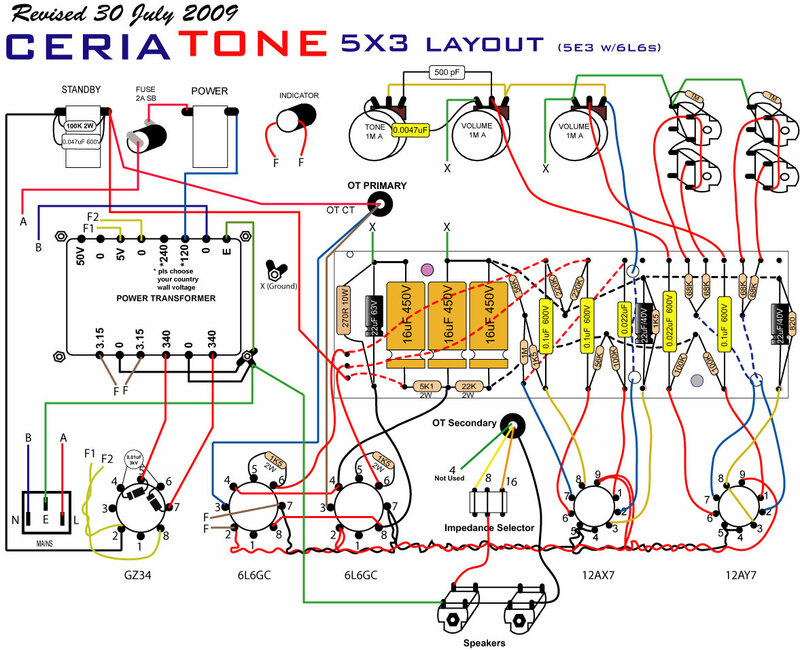 A minimum knowledge of electronics is required to build a kit. 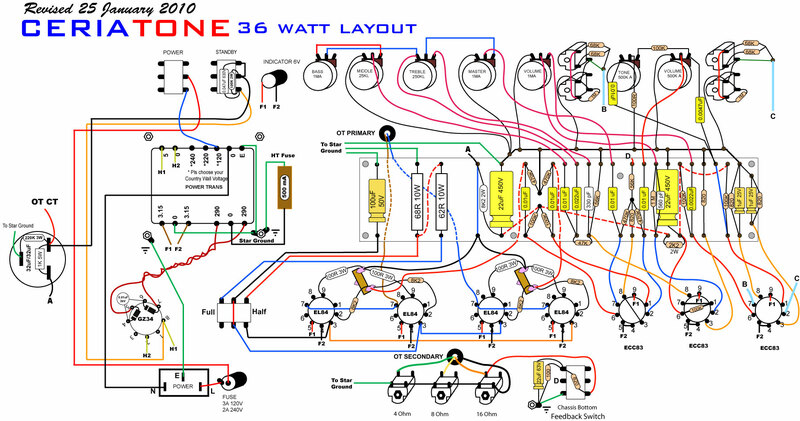 There are dangerous and potentially fatal high voltages present when building a tube guitar amplifier.